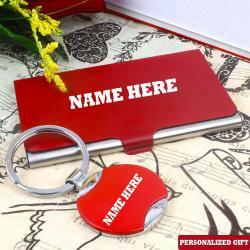 This is the era of personalization. 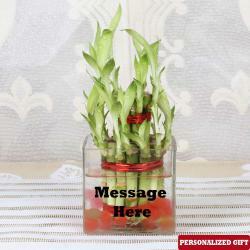 No longer do we resort to conventional items when it comes to gifting near and dear ones on special occasions. 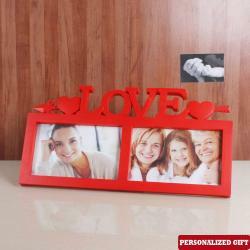 There are an array of personalization options you can take your pick from at our online gifting store. 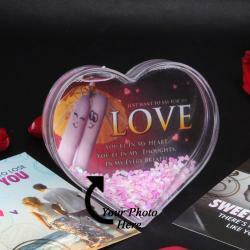 We help you buy custom gifts for Mother minus any hassles whatsoever. 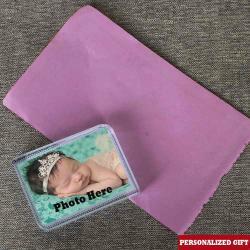 Customization is something that has been in vogue for long and with good reason too! 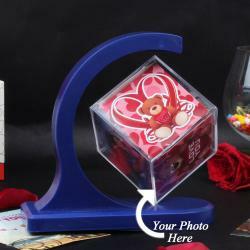 This is majorly because a gift is not just a material object designed to please the recipient. 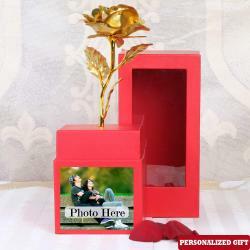 A gift on an occasion like Mother's Day is something more personal, customized and crafted to the recipient's taste or sometimes revolving around the recipient himself/herself. 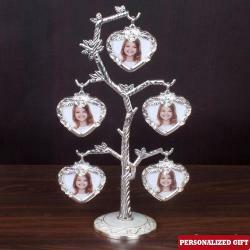 Personalization helps you add a new and unique dimension to your Mother's Day gift and this will undoubtedly make her smile like never before! 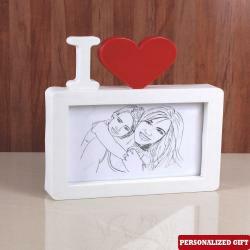 You can now easily buy personalized gifts for moms at Giftacrossindia.com. 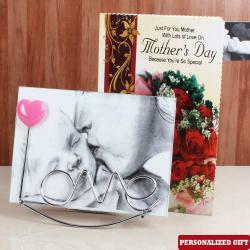 We help you buy customized gifts for mother across multiple types and categories, something that you will be hard pressed to find elsewhere. 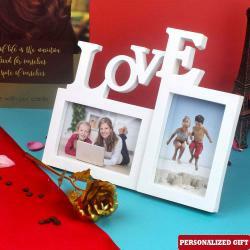 This personalized gesture will warm your mother's heart and make her day for sure! 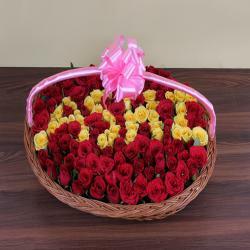 Even if you are far away from your mom, this is one day when you should certainly go all out to create a special experience for her by all means! 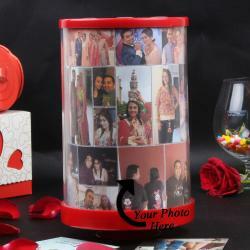 Send Personalized Gifts for Mom to India / Anywhere Else! 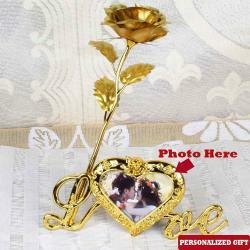 You can now easily send your customized gifts within India or to and from India across other countries. 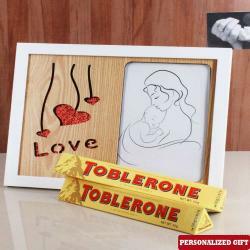 You can easily order personalized gifts for mother in a few seconds minus any lags whatsoever. 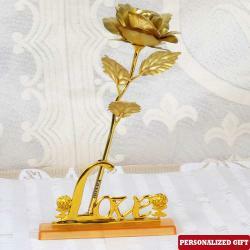 Send customized gifts for mother after choosing from a varied and diverse pool of options that we give you after choosing from a varied and diverse pool of options that we give you. 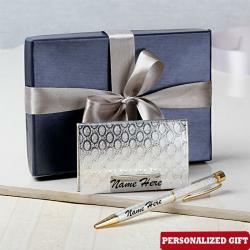 You can buy personalized gifts for mummy after talking to our friendly executives who will be more than happy to come up with solutions that fit your needs to the While many buy gifts for moms, a personalized gift will certainly be a unique gift for mom and one that she will cherish for years to come. 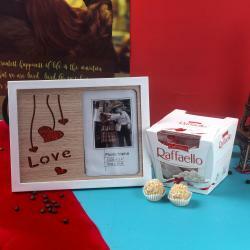 You can also buy cakes for moms or buy chocolates for mother to add to your innovative personalized gift. 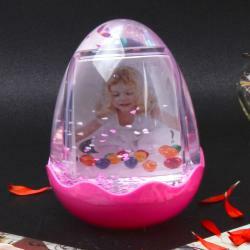 You should certainly consider online shopping since it helps you save time, energy and money in huge doses. 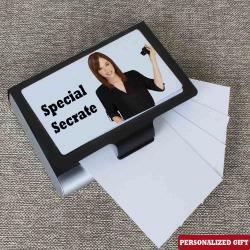 Online shopping will help you find the best gifts and dispatch them to your near and dear ones in a jiffy minus the perils of distance, time and energy that come into the picture offline.